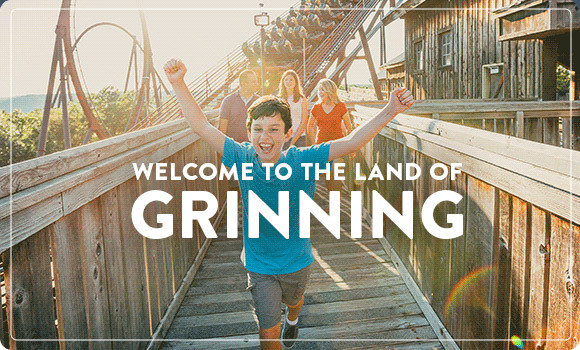 Explore Branson Leisure eNewsletter - Welcome! Welcome to the Explore Branson Community! Thank you for signing up to receive the official tourism bureau newsletter. You can look forward to receiving the latest news, discounts and much more. If you're planning a trip to Branson, here are five (among hundreds of) reasons that make Branson the greatest vacation destination in the Midwest. If you're in search of a vacation that's filled with rest, relaxation and inspiring natural beauty, then it's time to plan a trip to Branson.